In his 1917 essay, “Art as Device,” Russian formalist critic Viktor Shklovsky argued that what differentiates common discourse from poetic language is the practice of “defamiliarization.” The greatest writing makes the familiar feel strange and nuanced as writers awaken us to life beyond our mundane routines. 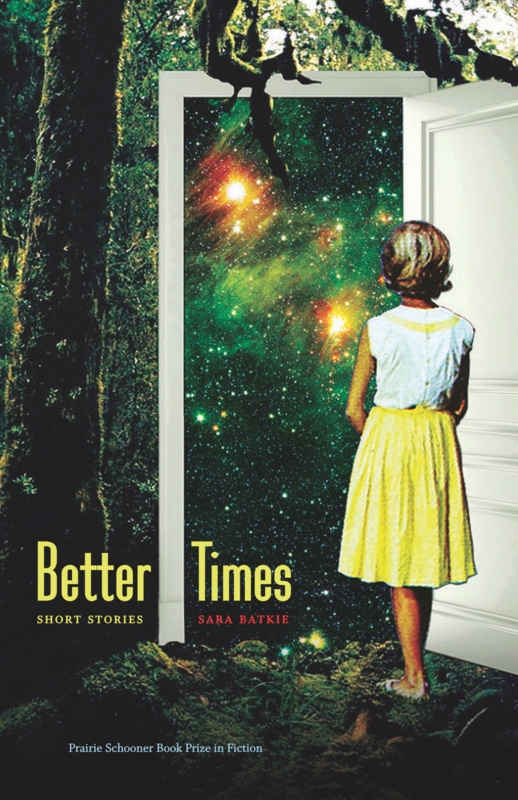 Perhaps there is no better term to describe Sara Batkie’s Better Times: Short Stories, winner of the 2017 Prairie Schooner Book Prize. This is a rare debut short story collection showcasing a feminist writer’s extraordinary range and versatility, and her canny ability to find both the beauty and turmoil of the day-to-day. She makes the real and literary realms we know so well feel entirely new. What perhaps initially draws in the reader is this feeling of the familiar. 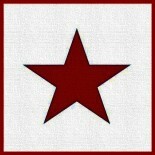 Batkie creates a complete, tangible world within each of the stories. The flesh-and-blood characters grapple with the immediacy of family drama akin to Richard Yates, female independence and romantic entanglements reminiscent of Maile Meloy, and tragic-comedy in the vein of Lorrie Moore. But Batkie’s writing is in no way derivative or repetitive. She presents the reader with nuanced questions of alienation and identity. Nan Gordon seeks to fully understand her body, sexuality, and the loss of her breast due to cancer in the Gulf Coast Prize winning story “Cleavage.” In “No Man’s Land,” Lucinda, the young narrator, asks, “What was this fluency for fooling others that all adults seemed to have? Where did it come from? And when would I get it?” Characters struggle for recognition and anonymity, and every voice is unique. Several stories capture moments in history when nations collided, be it around the Gulf War, the Asiatic-Pacific Theater of World War II, or Sputnik. In “When Her Father Was an Island,” a girl and her father become separated after he is marooned on a Pacific Island for decades, unaware that World War II has ended. In “Foreigners,” single-mother Rebecca struggles to reconcile keeping up appearances and her hidden desires after her Russian sleeper-cell neighbors are arrested for espionage. Batkie, a true master of literary fiction, places equal weight and significance in both external and internal jolts. Batkie builds on these historical and cultural references. The second half of the collection incorporates political allegory, speculative fiction, and magical realism. The masked gunmen in “North Country, Early Morning” who repeatedly rob the forgetful residents of the small town refer to themselves by the names of different Republican presidents. In “Lookaftering” a woman unexpectedly gives birth to eggs, a scene of humanimalia à la Marie Darrieussecq and the “Permutations” monologue in George C. Wolfe’s The Colored Museum. In “Those Who Left and Those Who Stayed,” couples literally drift apart on an ice float off the coast of Alaska. Readers will be struck by the language in these stories: the lyrical descriptions full of sensory details, the powerful, tactile metaphors. All of Batkie’s techniques are used to convey the tragic and redemptive themes of the female experience, and above all, a resignation with the unknown.